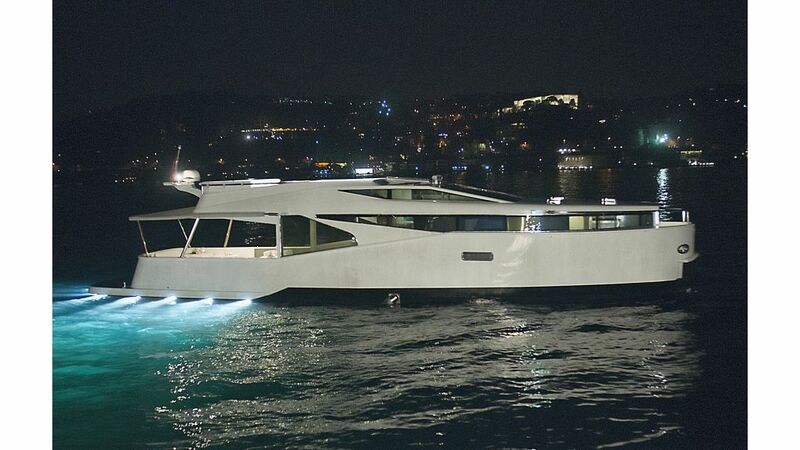 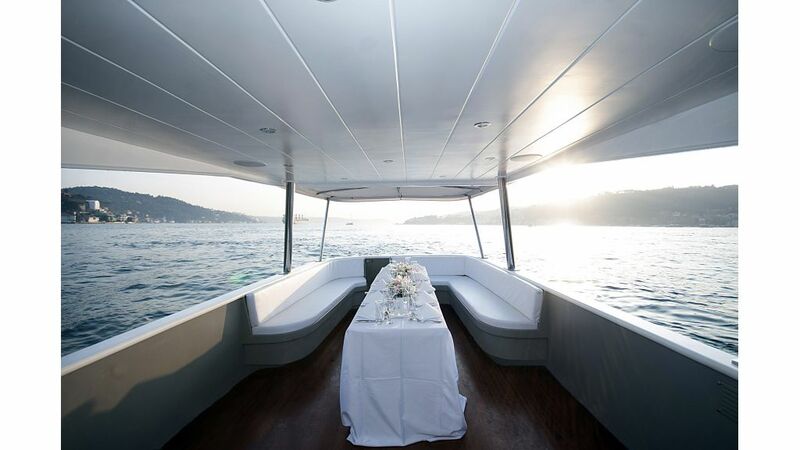 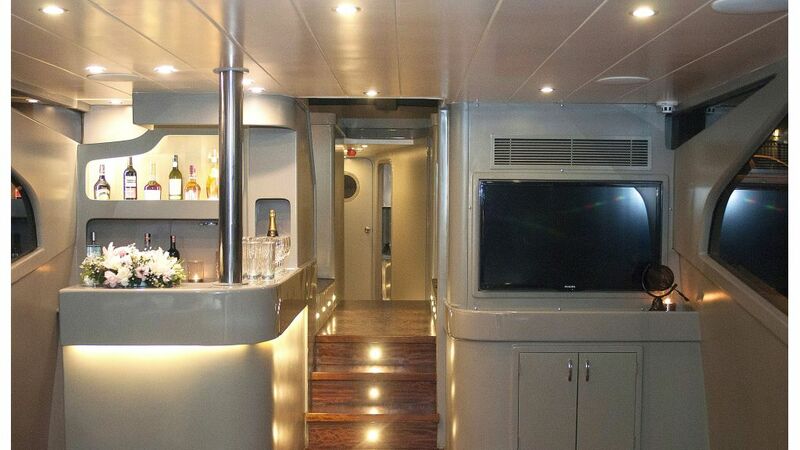 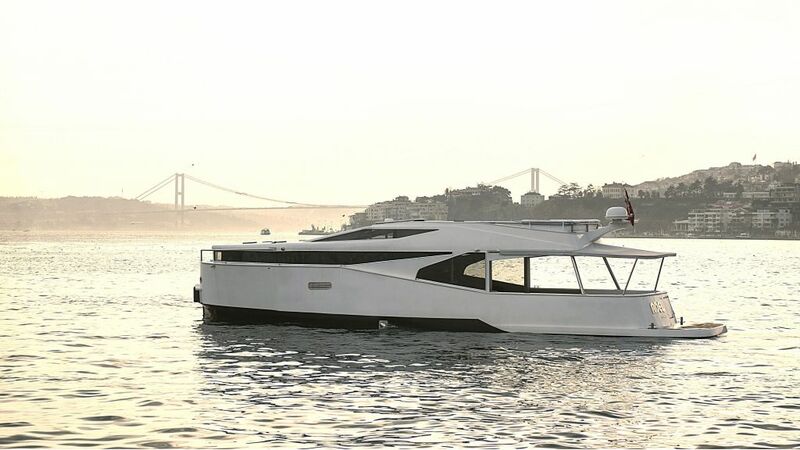 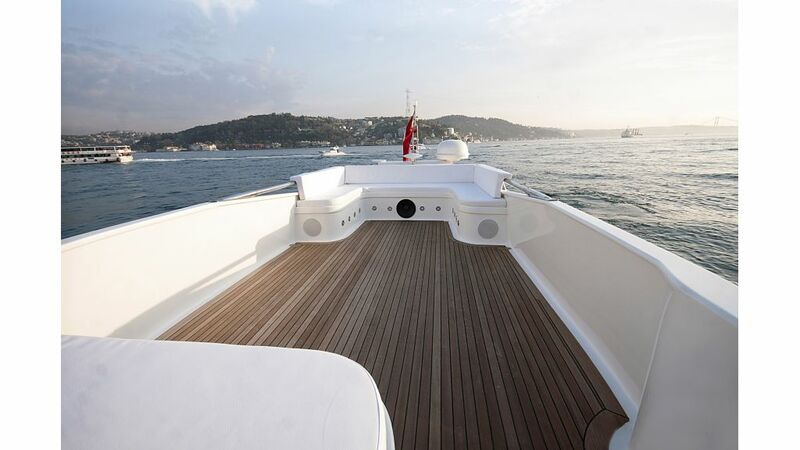 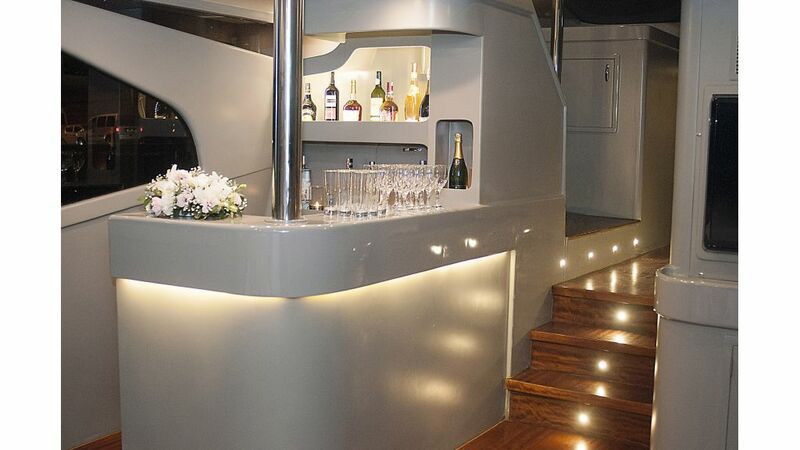 The motor yacht Adel, launched on January 2015, provides service particularly for events to be organized for small number of guests in istanbul, and for sea transfers. 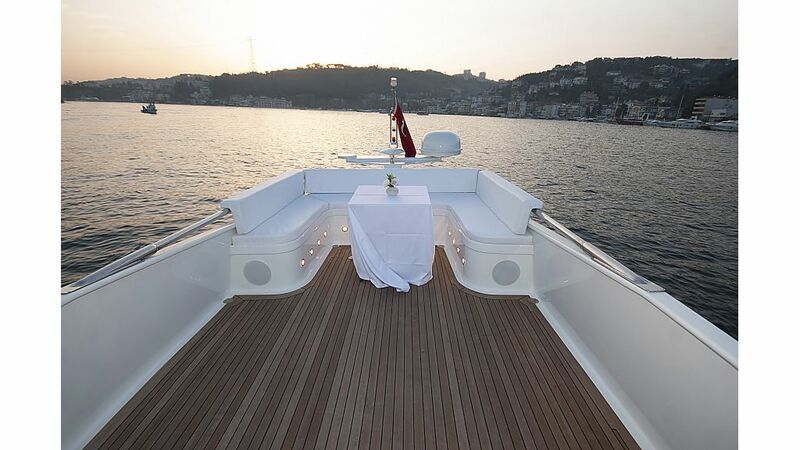 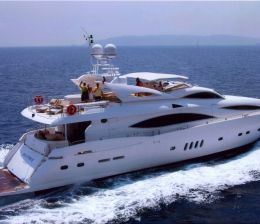 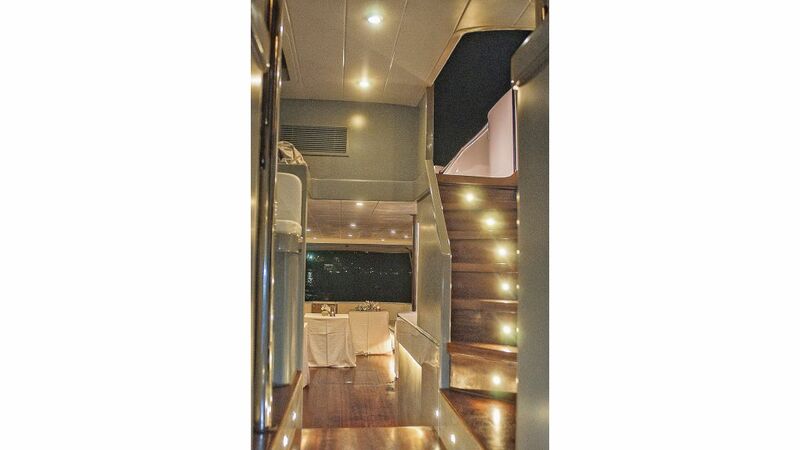 The motor yacht Adel, which has a length of 18 meters, provides safe embark and disembark comfort to its guests, by taking its guests directly to the main room part from the front side of the yacht, by courtesy of its special design. 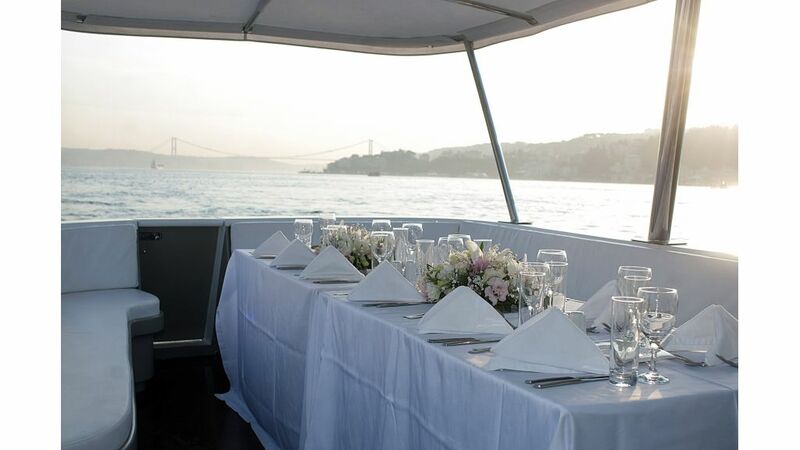 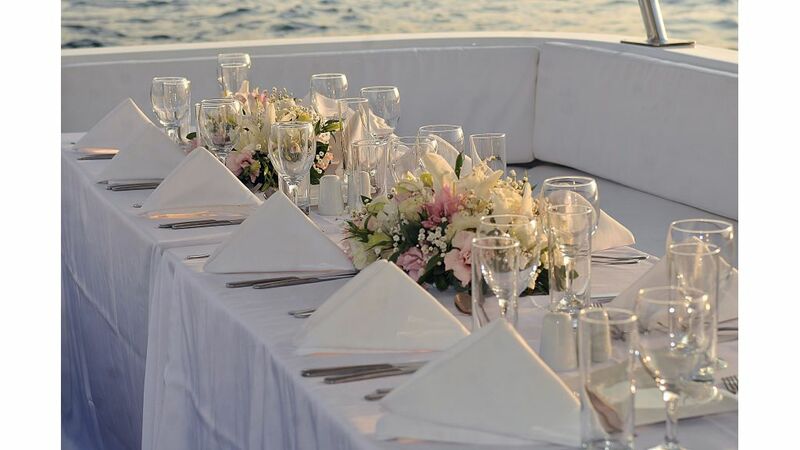 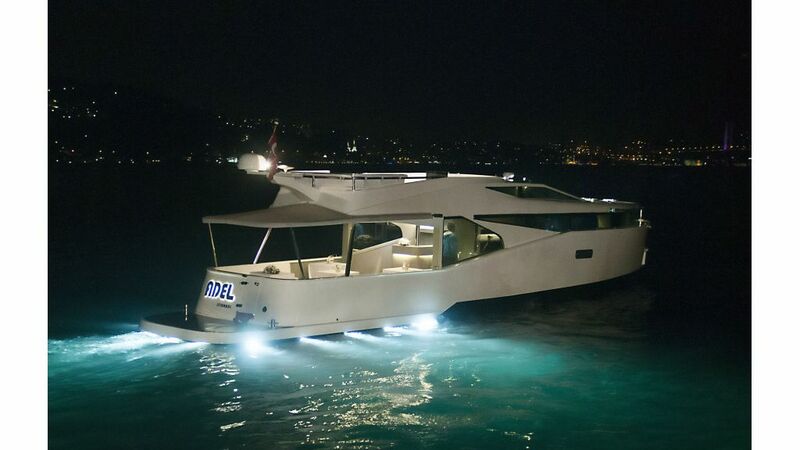 Motor Yacht Adel, ensures its guest to enjoy the Bosphorus as a friendly floating space, not only during sea transfers, but also during many special days, such as marriage proposals, birthdays, post-wedding and engagement celebrations and small-scale company dinners. 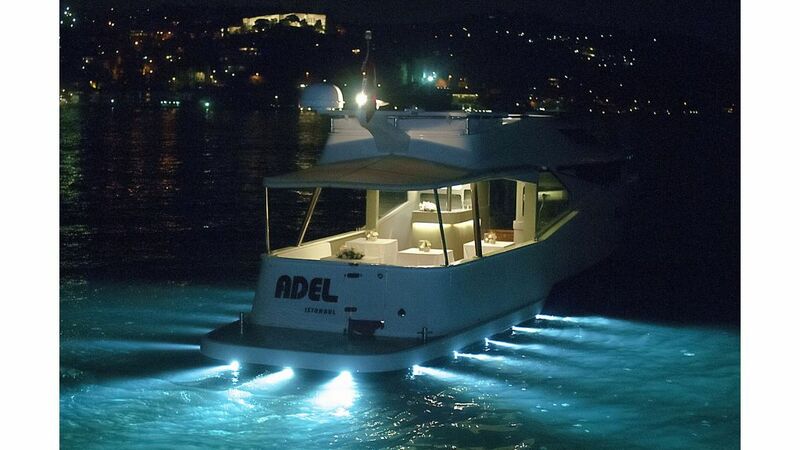 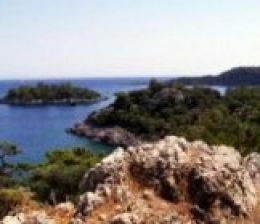 Our high-quality service mentality, which we have never compromised since day one, and we have displayed with pride on our other yachts, goes on with motor yacht adel.